Unless you’re fortunate enough to live in a bigger-than-necessary home, space is most likely a rare commodity in your house. You’re probably constantly on the lookout for extra space throughout your home, right? Now, how about if I told you that you do have extra space in your home? And it’s in a place that everyone has: inside the walls. That’s right! We’re not talking about utilizing wall space: here’s how to maximize that “empty” space behind your walls so that you can truly use every inch. 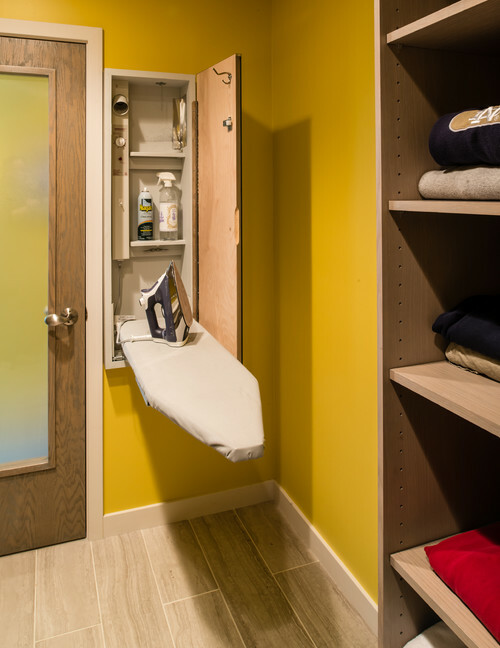 Murphy beds, fold-out ironing boards and laundry centers, concealed safes and gun safes, recessed medicine cabinets and other bathroom fittings… they’re commonly found in space-constrained homes and are ingenious in their simplicity. Even wall-hung toilets use in-wall space rather than the room’s square footage. 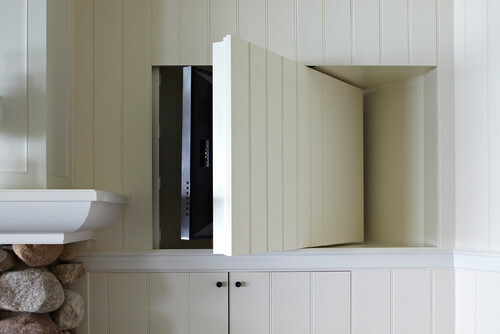 But let’s go beyond the typical recessed storage ideas. You can install all sorts of systems behind your walls without the hassle of cords and bulky equipment taking up precious room in your home. Do you shudder to think of the creatures that may be roaming inside your home? Several pest control companies offer in-wall solutions. Tubing is installed inside the walls, with a port on the outside of the house. Exterminators regularly treat the home through these tubes – no need for dangerous traps or bait, moving out of your house for treatment, or toxic fumes. A central vacuum system has a hidden central canister connected to a network of tubes and piping behind your walls. 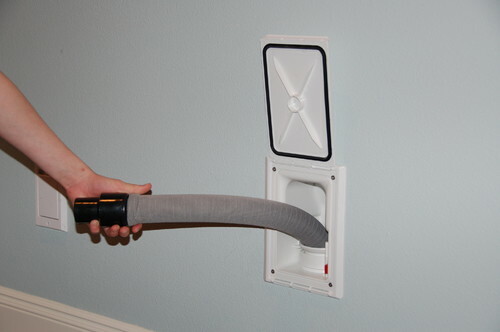 Every room has an inlet; when it’s time to vacuum, one simply connects a lightweight, portable hose to the inlet. Presto – no more lugging, plugging and unplugging heavy vacuums from room to room. The “VacPan” acts as a built-in dustpan. Just sweep the dirt toward it and it suctions it up! It’s not only for floors. You can have a clean, quiet, and even radiant heating and cooling system in your walls or even your ceilings. If you’re adding it to an existing home, it may be more cost-effective to put the panels in the walls rather than tear out your flooring. The walls are the perfect place for audio and visual equipment; who wants to see all those cables? 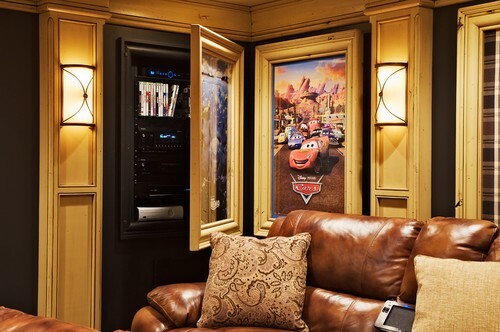 You can hide pretty much everything, from surround-sound speakers to projection systems to media storage to flat-panel TVs. 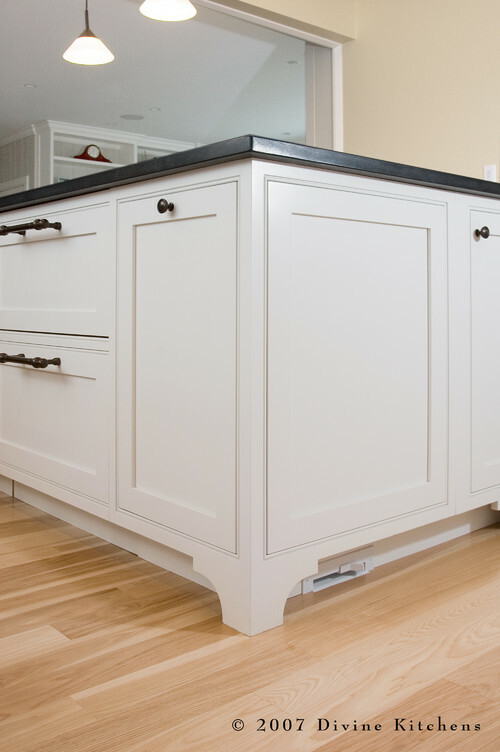 Say goodbye to laundry baskets and garbage cans. That’s right – you won’t need them anymore when you use the “dead space” inside your walls to put in a laundry or garbage chute. 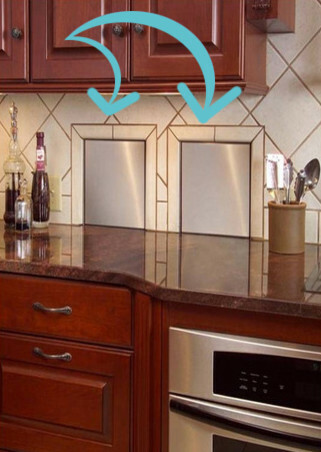 This dual-door chute goes straight into the garbage and recycling bins. Never take out the garbage again! 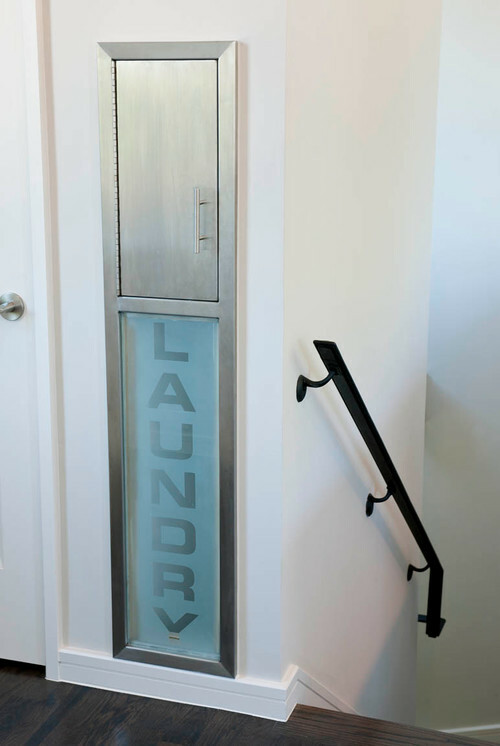 What’s your home’s cleverest space-saving feature?